The Real Estate market is everchanging and you will want our 45 Years of Experience on your Side! Follow Us on Facebook for Current Market Tips and Trends! Our Property Finder tool will put you on the path to find your next dream home! Whether Buying or Selling for the first time or several times over, let our experience do the work to get the results you need. Contact us for your free real estate consultation! My name is Judy Goodman and I've been helping people in metro ATL buy and sell homes since 1987. My daughter, Kim Klir, works with me and specializes as a buyer's agent. I think we make quite a team as The Judy Goodman Group! 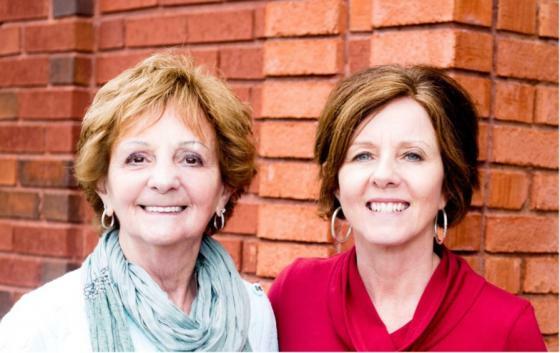 Judy and Kim are passionate about exceeding your expectations. On a scale of 1 to 10, they will score a 10+ every time. We highly recommend them! !